New 'Power Rangers' poster shows off the Zords in action! 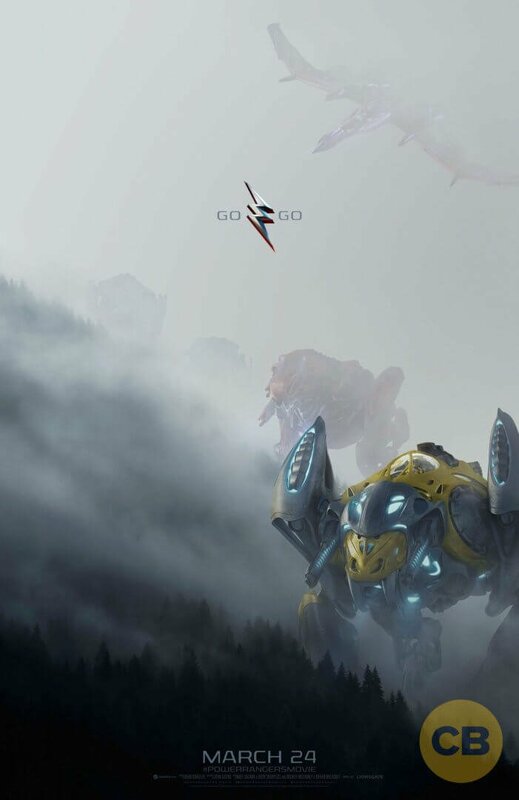 New ‘Power Rangers’ poster shows off the Zords in action! Power Rangers is set to land in theaters on March 24, 2017 and the studio hasn’t been skimping out on releasing images from this all new, much darker reimagining of the classic kids television show. Now, Comicbook.com has revealed a new poster featuring the Zords, the giant mechs that the Rangers pilot to take on the forces of evil. The poster sure sticks to the darker tone (must have been a really foggy day on the battlefield), but gives us a pretty clear look at the hulking metallic beasts! Scream it with me: “SABERTOOTH TIGER! !” “TYRANNOSAUR! !” …ok, I’ll stop. Stick with Inside the Magic for all things fun and awesome! Universal Orlando welcomes Warwick Davis, Matthew Lewis and more to the 2017 Celebration of Harry Potter! Older Older post: Universal Orlando welcomes Warwick Davis, Matthew Lewis and more to the 2017 A Celebration of Harry Potter! Newer Newer post: Adventures by Disney now offering private travel options for that dream vacation!